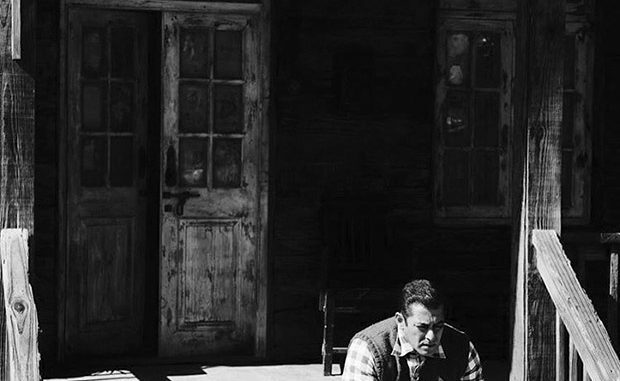 It’s been almost two months since Salman Khan commenced shooting for his next film Tubelight. After wrapping up Ladakh schedule in a few days, Salman has been shooting for the film in Manali for quite some time now. Directed by Kabir Khan, Tubelight also stars Chinese actress Zhu Zhu and Sohail Khan. Golf Is This A Game Only For Rich People? Showing cleavage! What is acceptable?